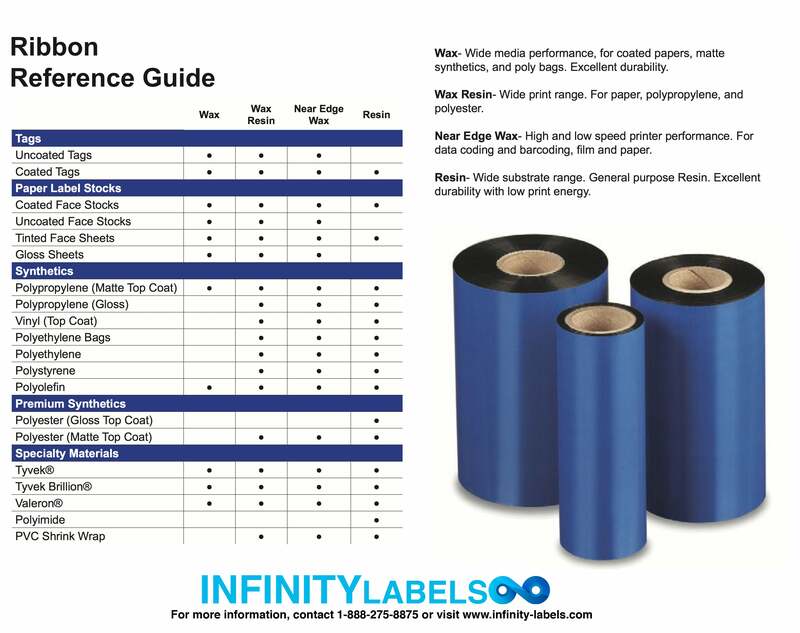 Our thermal transfer printer ribbons are unmatched in quality and price. Our ribbons are manufactured to the highest industry standards in quality, strength and durability. If you need a replacement ribbon, we have it. Made in the USA. IMPORTANT: Please see the Ribbon Reference Guide to make sure you are ordering the correct ribbons. You can download the Ribbon Reference Guide here.